London: English cricket’s controversial new 100-ball competition has been compared unfavourably with Brexit in the latest edition of Wisden, which says the innovation has “hung over the game like the Sword of Damocles”. 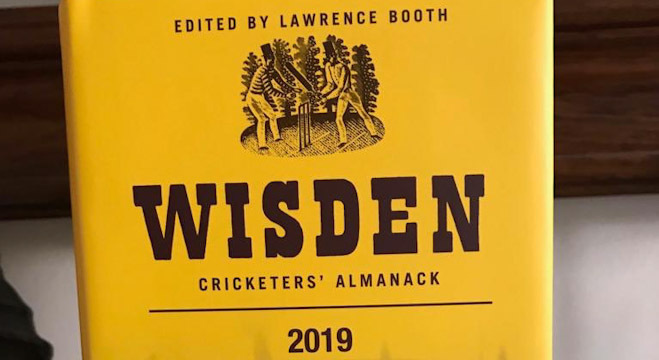 The 156th edition of the Wisden Cricketers’ Almanack, published on Thursday, offers a highly sceptical take on The Hundred, the new format due to debut on the domestic circuit next year. Editor Lawrence Booth addresses the subject and has harsh words for advocates at the England and Wales Cricket Board (ECB). “All the while The Hundred hung over the English game like the Sword of Damocles, suspended only by the conviction of a suited few. “Some preferred a modern analogy: this was cricket’s Brexit, an unnecessary gamble that had overshadowed all else, gone over budget and would end in tears. 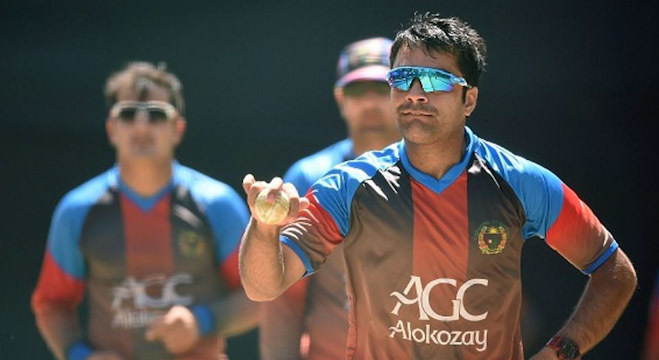 The editorial criticises the “shambolic launch” of the competition, arguing that early soundbites made the sport’s existing fanbase “feel like outcasts” while attempting to attract a new core. 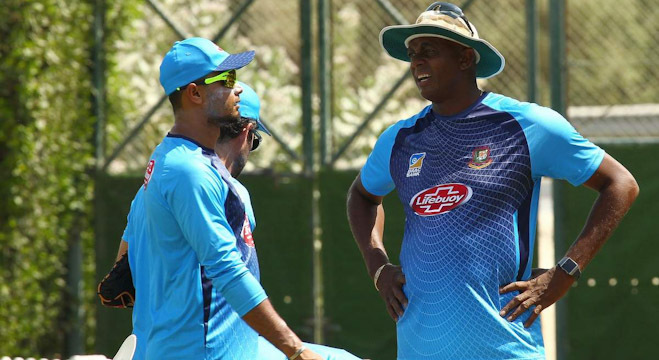 Critics have bemoaned the ‘dumbing down’ of the game, given plans to ditch traditional overs, and questioned the need for a new format given the global popularity of Twenty20, which has just 20 more deliveries per innings than the Hundred concept. There are also concerns over the potential impact of the new competition on England’s existing domestic cricket structure, which is built upon 18 first-class counties.